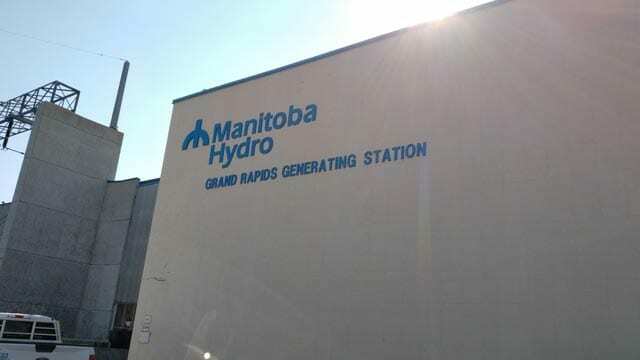 Life was never the same in Grand Rapids when Manitoba Hydro built a dam on the river. Gone were the rapids that members of the Misipawistic Cree could hear roar day and night, and the fish that kept the community fed. Justin and Ashley start their series in the community that is called the gateway to northern Manitoba. 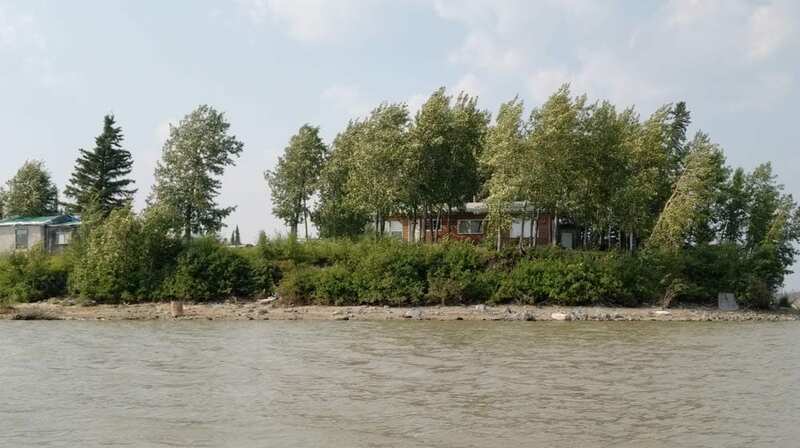 Norway House Cree Nation had a thriving culture and fishing industry. 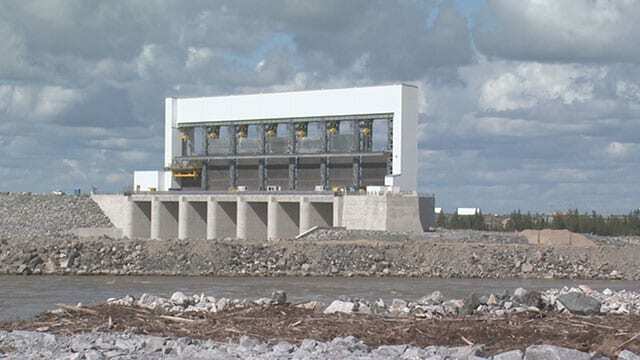 Then Manitoba Hydro decided to build a hydroelectric dam. Everything changed after that. The fishery began to die, and people’s livelihoods started to vanish. 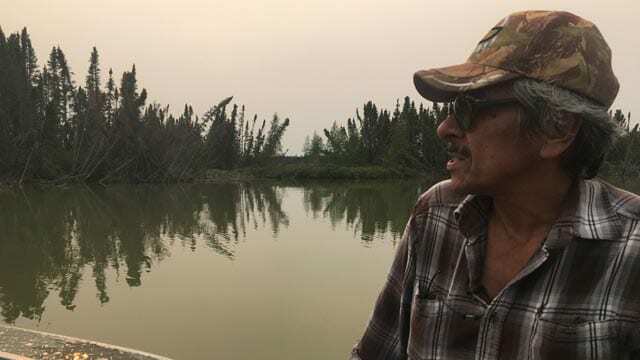 In Part 2, APTN News looks at the effects of the dam in Norway House and up river. The six day tour of communities in Treaty 5 that have been effected by hydro development came to an end in the Nisichawayasihk Cree Nation. 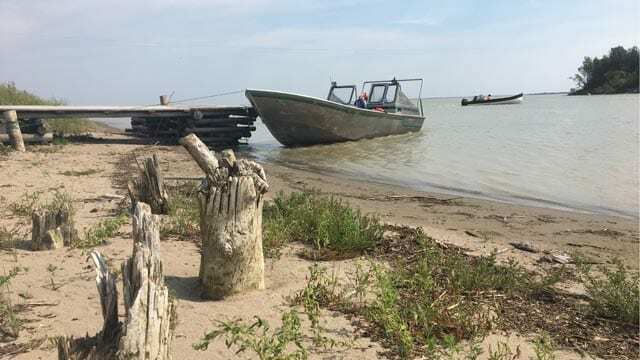 The issues here are similar to ones in Gillam, O-Pipon-Na-Piwin Cree Nation at South Indian Lake, Norway House and the Misipawistic Cree in Grand Rapids – life forever changed after hydro started it system of damming rivers in the 1960s. In this final episode, Ramona Neckoway who is a member of the Wa Ni Ska Tan Alliance introduces APTN News to her community. 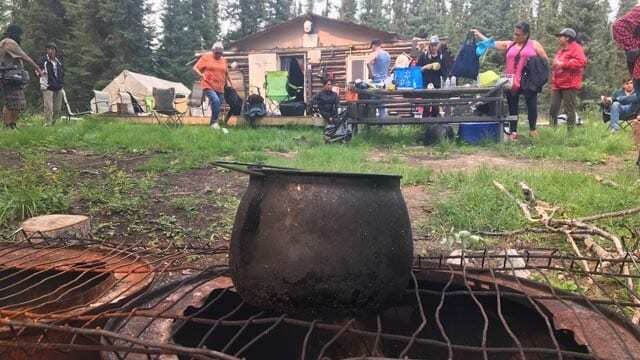 Despite 40 years of hydro development and four sets of agreements between Nisichaswayasihk Cree Nation and Manitoba Hydro, community members in Nelson House say living conditions are getting worse. In Part 4 Justin Brake and Ashley Brandson join Ramona Neckoway as she returns home to show that her people’s connection to the land is still strong amid the ongoing destruction and dispossession. Feel free to contact APTN News with tips or information.